Our Capio team represents decades of experience in healthcare, finance, technology, and customer service. Compassion is what sets us apart and enables us to meet the ever-changing needs of our provider clients and their patients. Jenny joined Capio in March of 2008 as one of its founding members. She has been the vice president of Client Services since 2016, previously serving as the department director. Mrs. deHoyos began her career in the healthcare collections industry in 2002 with Attention LLC. She entered the company as a customer service representative and was quickly promoted to managing the department. Jenny continued her career with West Asset Management when they acquired Attention LLC in 2004. She remained with West Asset Management until joining Capio in 2008. Jenny is currently responsible for overseeing the daily interactions with Capio’s healthcare partners and the onboarding of new clients. Jenny is a member of the Receivable Management Association. She is also a Certified Receivable Compliance Professional, as designated by RMA. Jenny is native Texan and still resides in her home state. Mark co-founded Capio in 2008. He has been the chief executive officer since 2013, previously serving as the chief financial officer. After working at Price Waterhouse as a staff auditor, Mark entered the healthcare revenue cycle industry when he took a job as a financial analyst at Medaphis Services Corporation in 1993. He held various positions over the next six years, including chief financial officer. In 1999, Mark co-founded Attention, LLC, where he served as chief financial officer until 2002, when the company was sold to West Corporation and renamed West Asset Management. Mark then served as senior vice president of strategy. Mark graduated from the University of Georgia in 1990. He has a Bachelor of Science in accounting and a Master of Business Administration. He earned his CPA from the Georgia State Board of Accountancy in 1991. 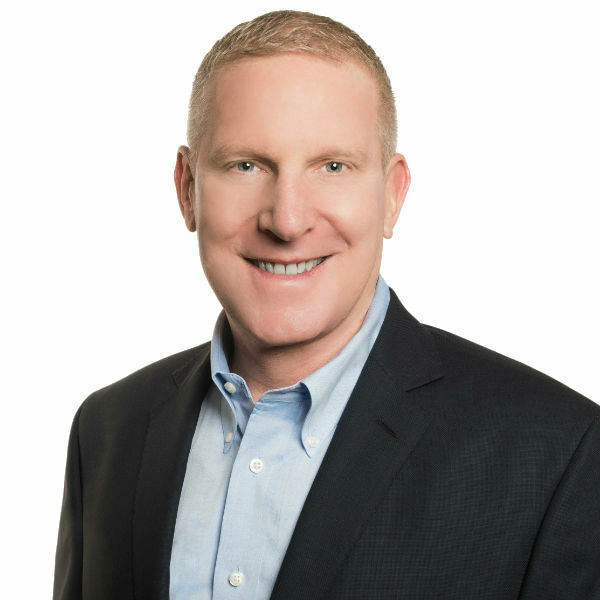 Bob Healy joined Capio in August 2017 as part of the company’s business acquisition of PatientCard, where he served as executive vice president of marketing, products, and distribution. Prior to launching PatientCard, Mr. Healy served as EVP of corporate development, marketing and strategic partnerships for iJento, a leading omni-channel marketing technology company based in the United Kingdom. Before joining iJento, Bob worked with private equity firm, Aequitas Capital Management, and its consumer services portfolio companies, including CarePayment, to develop long-term strategies and program innovation. In 1995, Mr. Healy co-founded and executed strategic affinity partnerships, product management, revenue generation, and marketing for Vesta, the leader in innovative electronic payment systems. 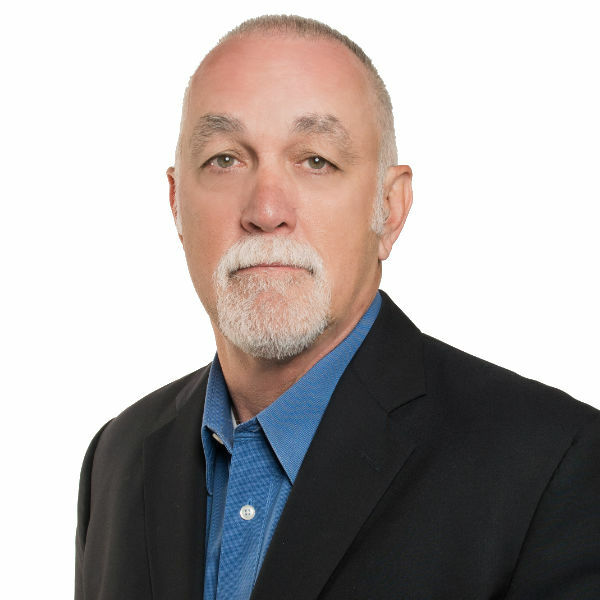 With over 30 years of business experience, Mr. Healy has led strategy, marketing, corporate development, and product leadership for a variety of healthcare, technology, and analytics companies, including Willis Group, WebTrends, Concero Technology, MeasureCast, and Preview Systems. Bob graduated with a Bachelor of Arts in History from the University of Notre Dame. In the community, he participates in a variety of roles with youth sports, food banks, fundraising drives, and advisory boards for healthcare and technology start-ups. Bob Hodges joined Capio in January 2013 as president. Prior to joining Capio, he was senior vice president of healthcare services for NCO Financial Systems, where he led a staff of 1,100 people in 30 locations across the United States and Philippines. Mr. Hodges started his career in the collection industry in 1988 as a collector for Creditors Mercantile in Dallas, Texas. Within a few months, he worked his way up to the manager position, moving all over the Southeast—Jacksonville, Birmingham, Memphis, and Atlanta—as the company was purchased by Integratec and then Medaphis. In June 1993, Bob moved to Kingsport, Tennessee, where he was named the director of BD for the Mid-Atlantic Region before NCO Financial Systems purchased Medaphis in 1998. In 1999, he was promoted to NCO’s vice president of healthcare and was thus responsible for the operations of six locations across the Eastern United States. In 2002, he became senior vice president of healthcare service and assumed responsibility for all product line operations and sales teams. Prior to entering the accounts receivables industry, Mr. Hodges worked as a retail sporting goods manager in Tucson and Dallas, at a dude ranch, and as a farm hand and lab technician for the University of Arizona’s citrus experimental farm. Mr. Hodges is a member of ACA International, Receivable Management Association, and HFMA. He is also a Certified Receivable Compliance Professional, as designated by RMA. An avid outdoorsman, Bob is an Endowment Member with the NRA and Life Member of B.A.S.S. Matthew Hogan joined Capio in 2013 as Director of Human Resources and Training; in 2017 he was promoted to Vice President, Human Resources. 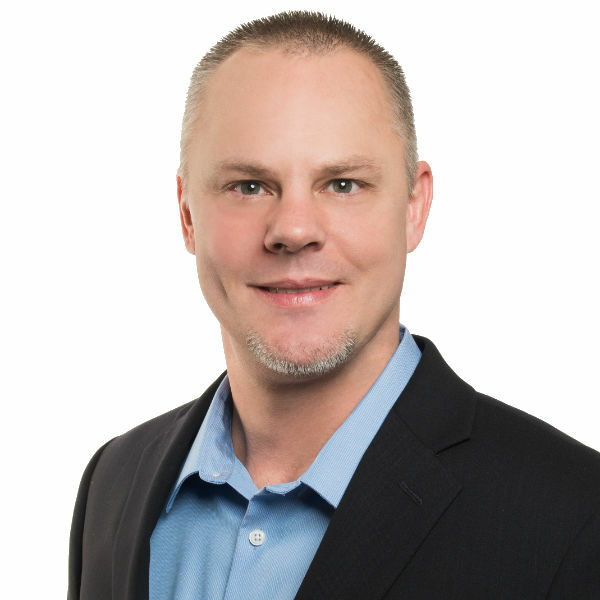 In this position, Matthew is responsible for all employee relation/engagement activities, payroll, employee training (new hire, HIPAA, FDCPA, policy), and facility operations. Matthew graduated from Illinois State University with a Bachelor of Science in Psychology. In his free time, he enjoys spending time with his wife and daughter, cheering his daughters’ sports teams, mentoring middle school boys through his church, and riding motorcycles. Dan Kutchel joined Capio in January 2018. As senior vice president, he applies his proven leadership and production capabilities to the company’s revenue growth goals and strategic channel partnership objectives. Prior to joining Capio, Mr. Kutchel served as regional vice president for strategic opportunities at CarePayment. 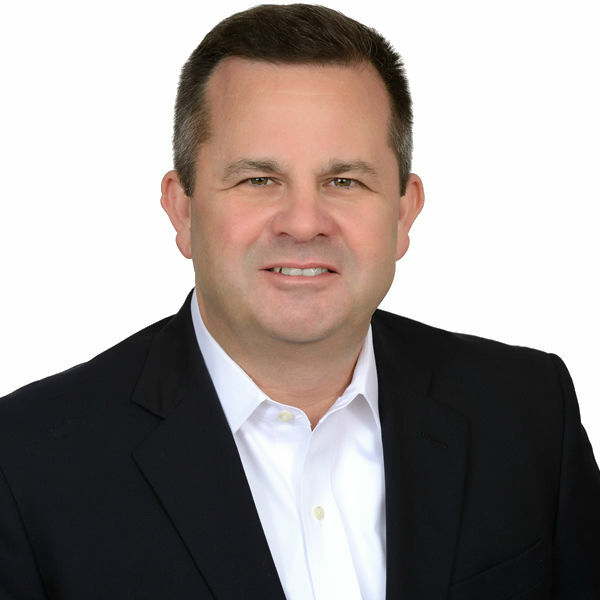 He has held executive sales and leadership positions with Crowe Horwath, LLP, Horizon Financial Management, McKesson, Ernst & Young, and Outsourcing Solutions, Inc.
With over seventeen years of healthcare revenue cycle and financial products experience in the areas of sales leadership, corporate management, product marketing, and revenue growth, Dan has extensive knowledge about patient financing programs. He has assisted many healthcare providers in the development and implementation of patient engagement and financial performance strategies. Mr. Kutchel attended Youngstown State University and the University of Phoenix, where he earned a Bachelor of Science in Business Management and a Master of Business Administration, respectively. Dan is a member of the Healthcare Financial Management Association and serves on the board of directors for SwimUnited. 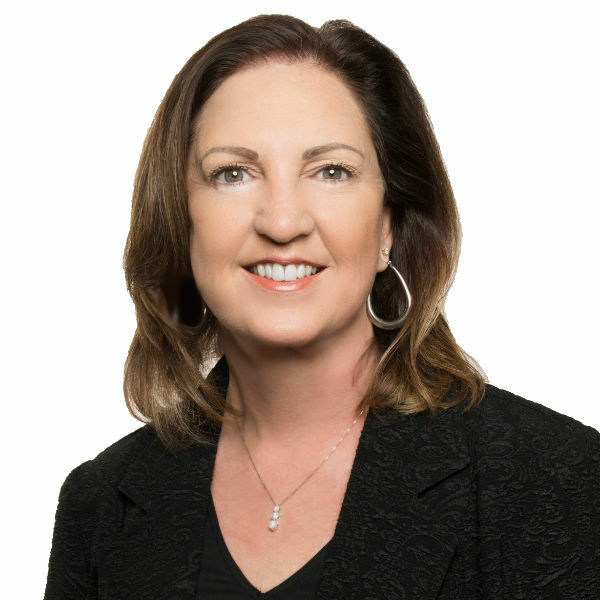 Debbie Mason joined Capio in 2011 as controller and was promoted to vice president of accounting & finance in 2017. 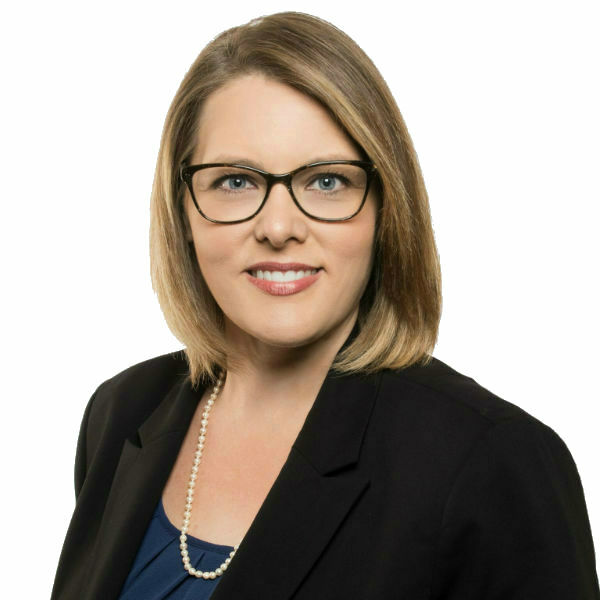 She is responsible for all aspects of the company’s accounting functions, including financial systems, reporting and analysis, internal controls, budgeting, forecasting and treasury management. A Certified Public Accountant licensed in the state of Georgia, Debbie spent the first seven years of her career in public accounting. She was employed with Large & Gilbert, a boutique CPA firm that specializes in the construction industry, where she supervised the accounting and auditing staff. Debbie earned a Bachelor of Business Administration from Georgia College & State University with a major in accounting and a minor in Spanish. She is a member of the American Institute of Certified Public Accountants and the Georgia Society of CPAs. In her free time, she enjoys traveling and spending time with her husband and two children. 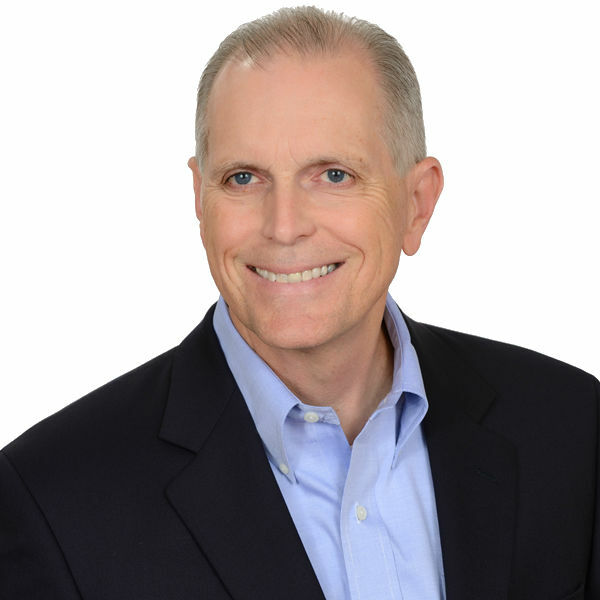 Jim Richards is the co‐founder and chairman of Capio. In 1973, Mr. Richards found a job as a debt collector at GC Services in Philadelphia. He quickly moved up the ranks at GC, ultimately serving as senior vice president of Operations before being named president of Integratec, one of the first consolidations in the collection industry. In 1991, the company sold its collection division to Medaphis and renamed it AssetCare. Richards accepted the role of president of Medaphis Services Corporation in 1996 and subsequently led the sale of Medaphis to NCO Group just a few years later. In 1999, he co‐founded Attention, LLC, which was sold to West Corporation and renamed West Asset Management in 2002. Mr. Richards and his team helped grow this company into the largest secondary healthcare collection agency in the U.S., with more than $300 million in revenue. Finally, in 2008, after he served as president of West Asset Management, Mr. Richards co-founded Capio, with offices in both Georgia and Texas. Mr. Richards has served on the board of ACA International since 2013, and as president for 2015‐2016. He is also chairman of the International Collector Group, which is comprised of industry companies from all over the world, and is the founder of the Institute for Collection Leadership—a group of 50 of the largest revenue cycle companies in the United States. Jeff Shoppe joined Capio in early 2016. As chief information officer, he leads Capio’s technology strategy and manages overall corporate information technology operations. Mr. Shoppe provides over 30 years of information technology experience. Prior to joining Capio, Mr. Shoppe served in various IT leadership roles with Delta Air Lines, Medaphis Corporation, NCO Financial Systems, and Transworld Systems. 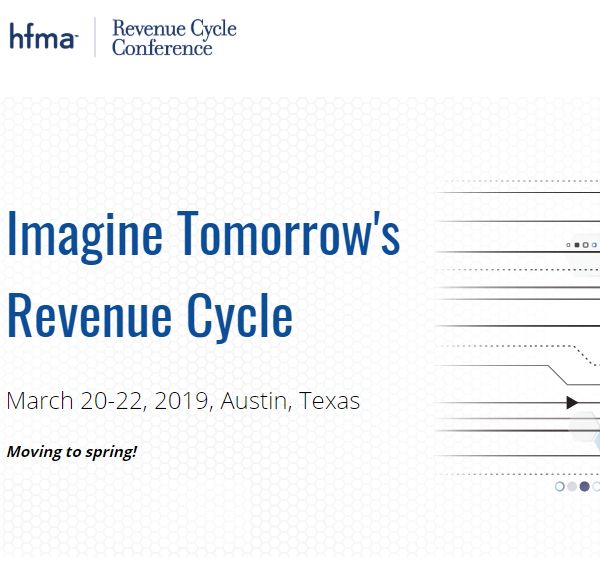 The majority of his tenure has been within the accounts receivable management industry, where he led successful technology teams in healthcare, government, education, and commercial receivables management verticals. Mr. Shoppe earned his Bachelor of Business Administration from Georgia State University. He’s a member of the Healthcare Information and Management Systems Society (HIMSS) and ACA International. A Georgia native, he now resides in the city of Flowery Branch and is married with four children and two grandchildren. Richard Varela is the VP of Portfolio Services for Capio Partners. He has held this position since 2008 where he oversees the gathering, processing, and purchase evaluation of data from healthcare sellers. Prior to a brief partnership in an IT consulting firm, Richard served the previous five years as a SVP of information Services West Asset Management providing all hardware and software needs for four of its divisions. Prior to that he spent three years as the IT leader in a revenue restoration program at Parkland Hospital in Dallas Texas. Additionally, Richard has served as head of IS/IT for MAPA (a healthcare eligibility company) and ARS (a healthcare collections company). Richard is enjoying a career spanning to the early nineteen nineties. He lives in Georgia with his wife and two daughters. Chris Veigel joined Capio in 2008 as vice president of accounting and finance and was promoted to chief financial officer in 2012. As CFO, Chris is responsible for all accounting, finance, and treasury functions, and for product acquisition due diligence and analysis. Mr. Veigel started his career in 1995 as a public accountant in Omaha, Nebraska. He was employed with Deloitte & Touche for six years, including almost two years as an audit manager. 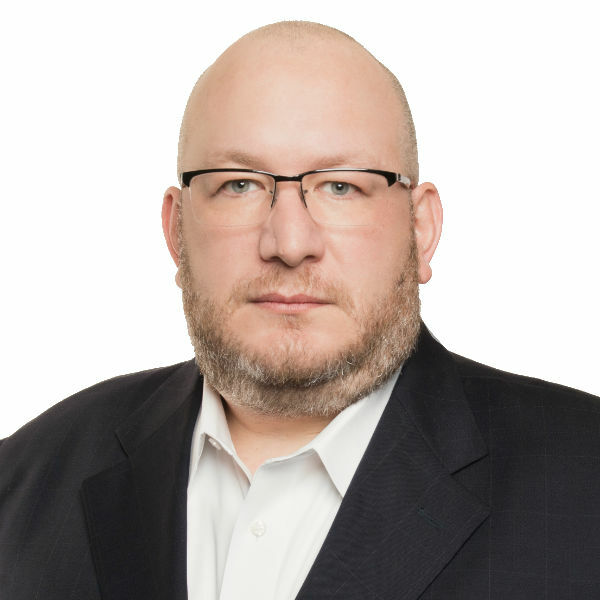 In 2002, Chris entered the credit collection industry, holding director of accounting and director of financial reporting and analysis roles with West Asset Management, a division of Atlanta-based West Corporation. Within these roles, he was responsible for financial reporting and oversight of several analysis projects for the receivables management division. Mr. Veigel graduated from the University of Nebraska with a bachelor’s degree in accounting. He is an active CPA permit holder with the State of Nebraska. Outside of work, he enjoys spending time with his wife and three children and coaching youth sports. Leta Williams joined Capio in April 2008 as vice president Information Technology. Mrs. Williams career in the account receivable management industry has spanned 40 years. Prior to joining Capio, she held leadership positions at DCI, GC Services, Integratec, Medaphis Corporation and NCO Financial Systems. Previous areas of experience include payment processing, client services, auditing, sales support, centralized legal department and administration. In 1995, Mrs. Williams moved into the Information Technology area running the day to day operation and was promoted to assistant vice president, application support where she was responsible for collection application support for over 30 offices nationwide. Outside of work, Mrs. Williams enjoys spending time with family and friends and spoiling her three young grandchildren. Steve Wright joined Capio in August 2017 as part of the company’s business acquisition of PatientCard, where he served as president. Prior to launching PatientCard, Mr. Wright founded, designed, and led the growth of CarePayment, a leading nationwide patient financing program. 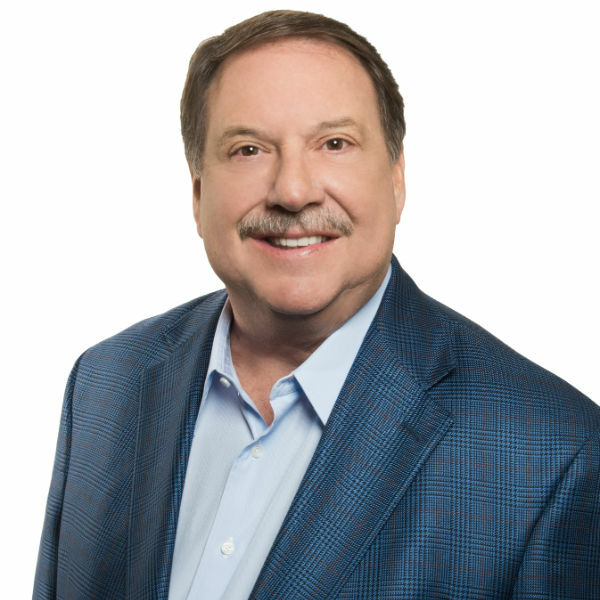 Steve has also held various positions with the Microfield Group—a publicly-traded firm specializing in the acquisition and management of electrical, technology and energy-related businesses—including president, CEO, and director. In 1993, he co-founded Card Capture Services, Inc. (CCS), and while serving as executive vice president and director, he helped to grow the company into the nation’s largest off-premise ATM provider, with revenues in excess of $100M. The company was sold to E*Trade in 2000. A seasoned and successful business executive and entrepreneur, Mr. Wright has invested over 35 years working in financial services and consumer/commercial product development. In 1997, he was named by the Portland Business Journal as the Oregon Service Entrepreneur of the Year. Mr. Wright graduated with a Bachelor of Science in marketing and management from the University of Oregon Lundquist College of Business in 1986. In the community, he has served on the board of directors for the Big Brothers Big Sisters Columbia Northwest for seven years, including two years as board chair.